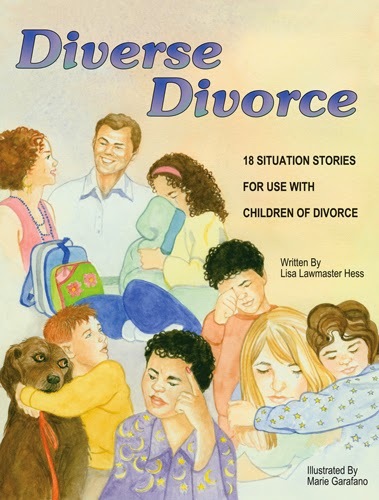 Diverse Divorce is a set of eighteen stories for children whose parents are divorced. Activities and/or discussion questions are provided for each story. Stories are most appropriate for children in grades two through six. You can read two sample stories below. Lisa's blog posts on this topic can be found below.